Hyouta is a tall man, with a lean build that can occasionally make him look weaker than he really is. He has black hair which is usually swept back away from his face, although it is always messy in some kind of way from not being looked after well. His eyes are a warm brown and can never seem to settle on anything for more than a few moments. 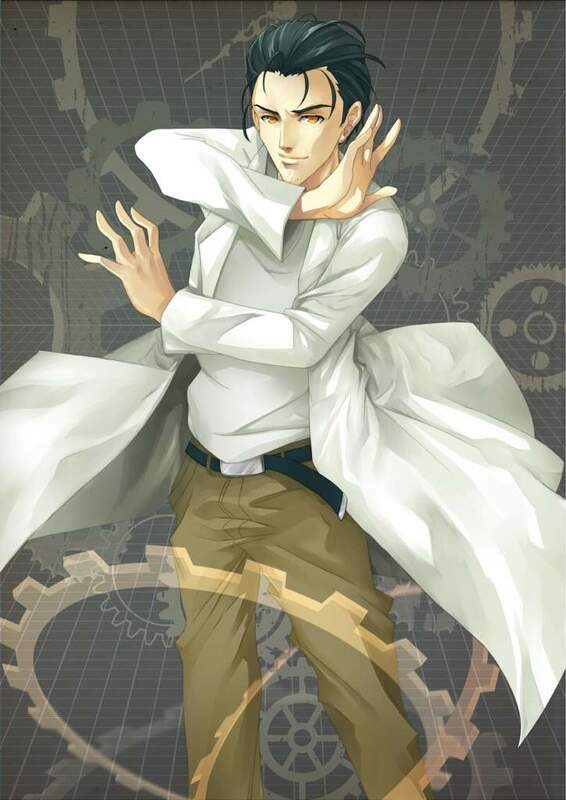 While his clothing changes like most normal people, he never leaves the house without a white lab coat, and is usually seen wearing it inside as well. Feel free to use a post from another site or write from scratch. This field is only required for your first character. A minimum of 100 words is required, in line with the normal requirement for RP posts.